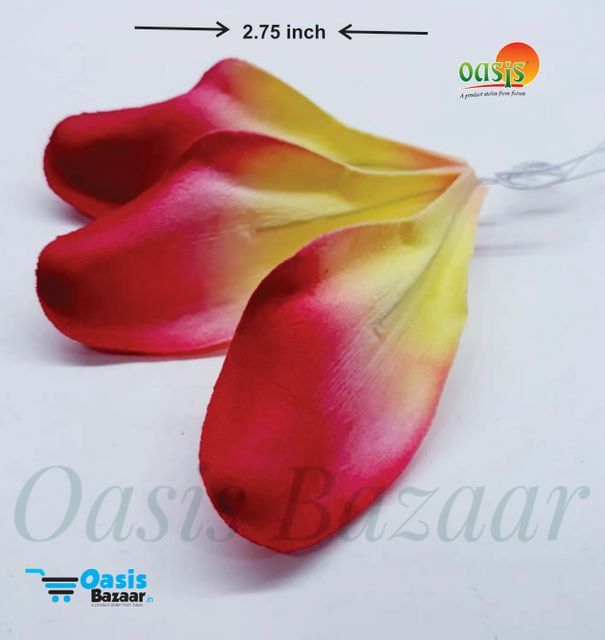 These beautiful Handmade Shaded Petals are handmade from fine quality Handmade mulberry paper and measure to assemble a flower. 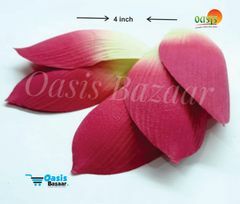 Each Handmade Shaded petal has subtle curves to give a very natural look. 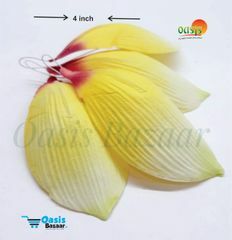 The flowers have a long, thin, bendy wire stem. 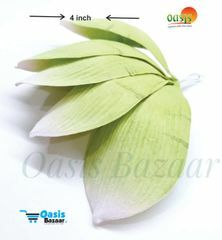 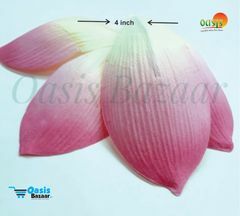 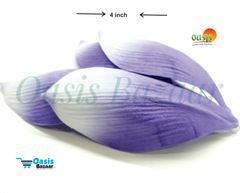 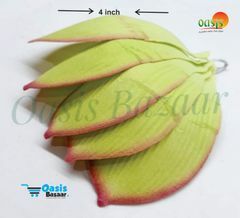 This item is sold in packets of 25 Handmade Shaded Petals.